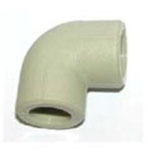 Polypropylene pipe, also known as PP pipe, is ideal for higher temperature applications and for many harsh chemical needs. 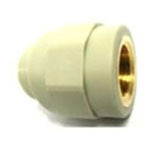 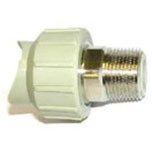 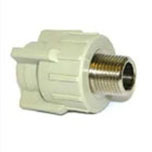 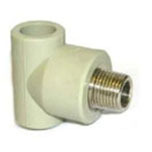 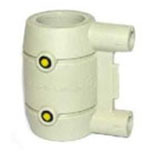 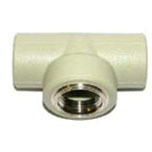 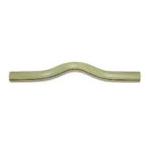 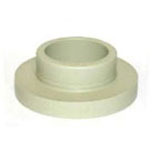 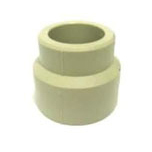 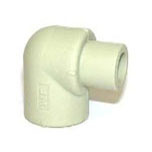 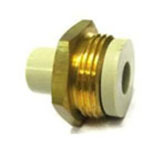 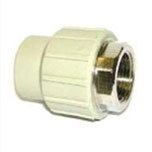 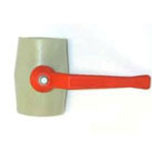 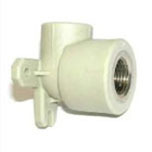 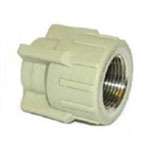 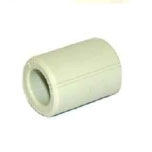 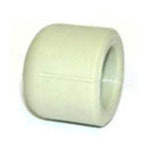 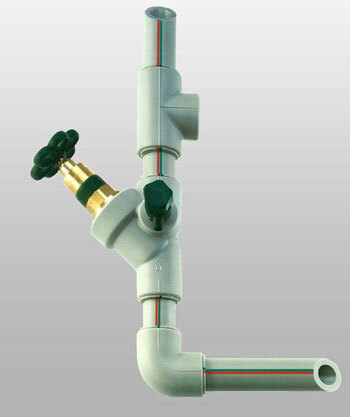 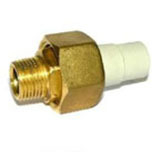 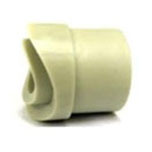 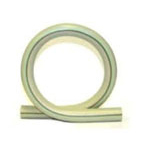 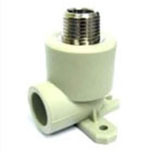 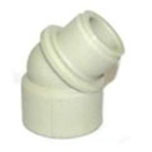 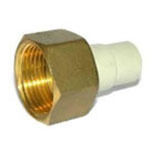 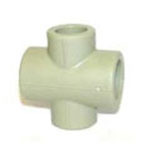 Air Energy supplies and stocks a range of high quality polypropylene pipe & fittings. 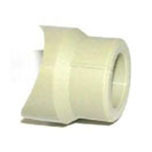 Polypropylene (PP) is suitable for hot and cold water, food and beverage, dairy products, laboratories and reverse osmosis systems. 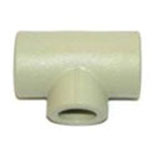 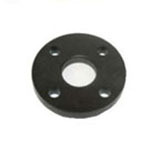 The polypropylene system has exceptionally high chemical resistance (check with technical dept) and a temperature rating of up to 95ºC and pressure rating of 2000 kpa at 35ºC. 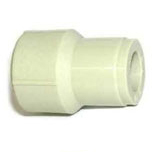 The choice is easy – would you prefer corrosion, contamination and blockages, or clean, clear and corrosion free polypropylene piping? 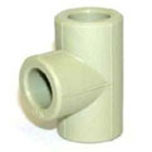 There are numerous benefits to installing polypropylene pipe on your industrial worksite. 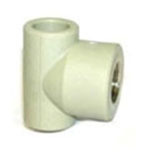 These advantages make polypropylene pipe a popular option for a variety of applications. 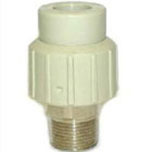 Some of its common uses include toxic drug and chemical manufacture, floor and wall heating, swimming pool installations and water treatment plants. 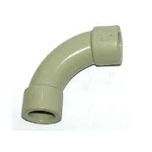 Air Energy is Australia’s premier supplier of high quality, industrial standard polypropylene pipe. 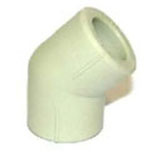 For all your PP pipe needs give us a call today on (03) 9765 5600.